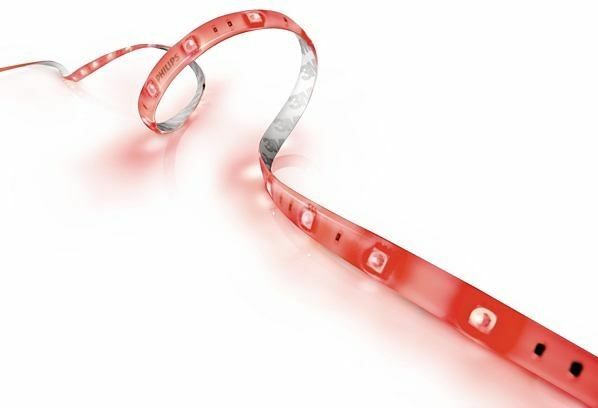 According to The Verge, The flexible LightStrips will come in two-meter lengths and are designed to be placed around frames or to accentuate fixtures in the home. 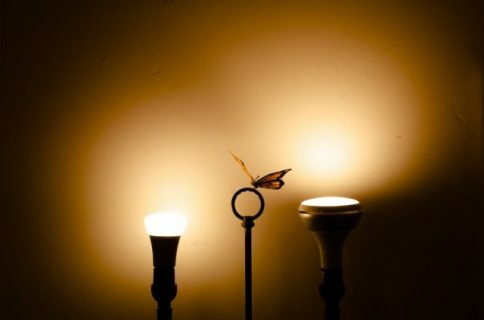 The Bloom, on the other hand, is a portable lamp with a 120 lumen LED bulb. 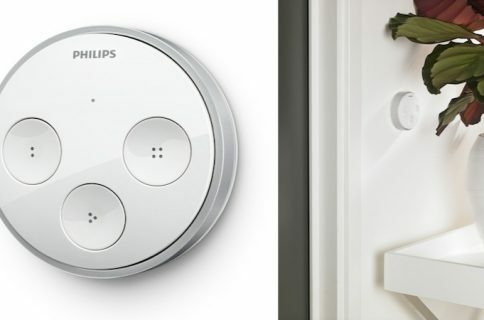 Both products have been available in different forms before, but Philips has integrated the ZigBee LightLink wireless standard into them and is rolling them up into the Hue family. That also means they’ll be controllable by iPhone. That’s pricey for lighting accessories, but we’ve come to expect that from Hue products. 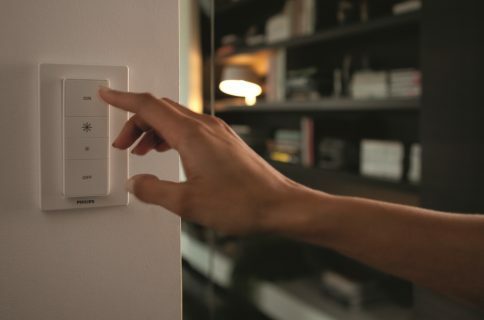 What’s worse is in order to add LightStrips or Bloom bulbs to your home, you’ll need the wireless bridge that comes in the aforementioned $199 pack. 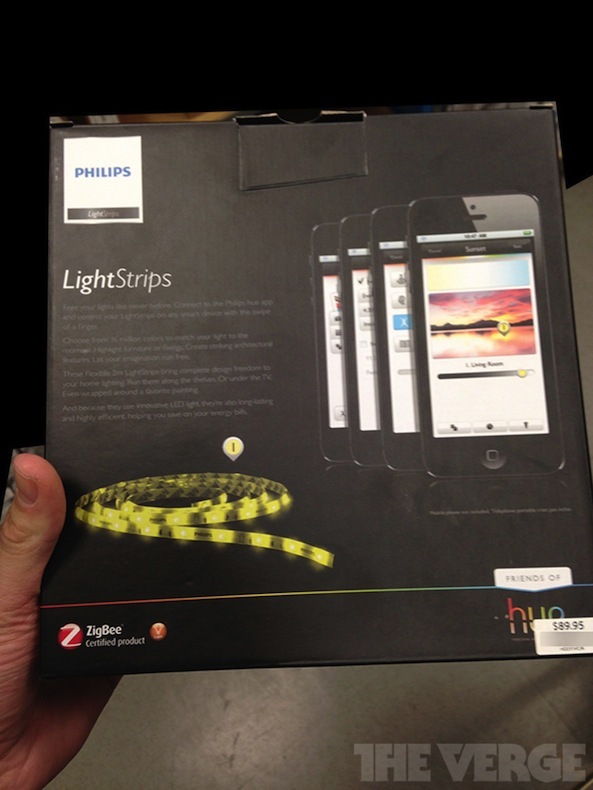 I still like what Philips is doing with Hue, and at the moment, it doesn’t have any major competition in this space. Back in March of this year, the company opened up the Hue API, allowing third-party developers to create Hue applications. We’ll keep you updated on LightStrips and Bloom availability.